ECRcentral is a community-driven initiative which was started by eLife Ambassadors 2018. The eLife Ambassador program supports the development of new initiatives ranging from preprints, reproducibility, and funding, by facilitating local discussions and connecting communities with international developments. In the funding initiative of this program, a group of Ambassadors teamed up to develop a central resource for early career research with comprehensive lists of research funding, travel grants, and useful resources. On the top of that - the team also created a community forum to ask questions and get help on funding. Although, many people had been involved directly or indirectly, but below are the core team members. Aziz is a postdoctoral scientist at NCMM, University of Oslo, Norway, and leading the development of the ECRCentral project. 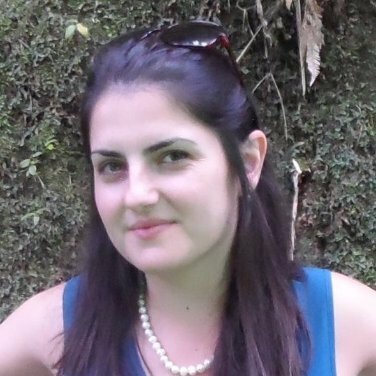 Cristiana is a postdoctoral scientist at the Max Planck Institute of Psychiatry, Germany. Cristiana is managing the forums. 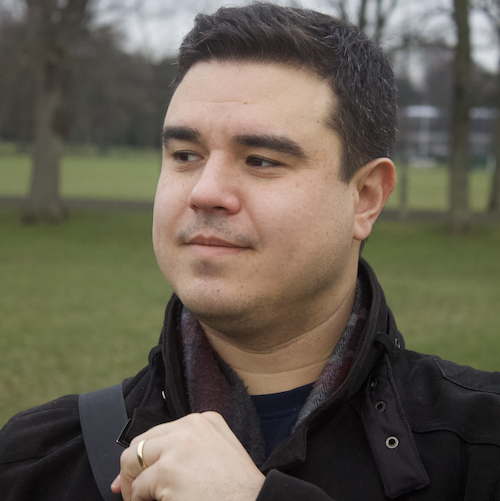 Juan is postdoctoral scientist at the Wellcome Centre for Anti-Infectives Research, University of Dundee, UK. Juan is curating funding list. 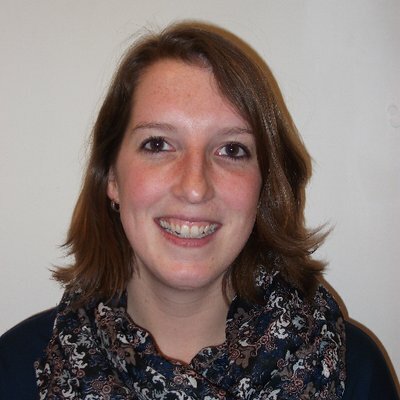 Lotte is a postdoctoral scientist at the MRC Laboratory for Molecular Cell Biology at UCL, UK. Lotte is curating travel grants.